Average Returns of 13% p.a. Don't let your savings sit on ice earning low interest. Put them to work on Harmoney's peer-to-peer money marketplace. Get introduced to creditworthy Borrowers and earn great returns. Harmoney uses a Fractionalisation model. Click to find out more. Peer-to-Peer lending is exactly what the name suggests – peers, lending money to their peers. In return, the people borrowing the money repay the Lenders with interest. Borrowers in the Harmoney Marketplace take personal loans, which is an asset class known as Consumer Credit. This asset class has been the domain of banks and finance companies for centuries, but peer-to-peer marketplaces like Harmoney are opening this asset class up to everyday people. Peer-to-Peer lending lets you lend your money directly to those looking for a personal loan – and when they repay you, you take the lion's share of the return. But, you also take on the risk as well. In other words, you're the one lending the money, and taking the risk, so you're the one who should get the returns. 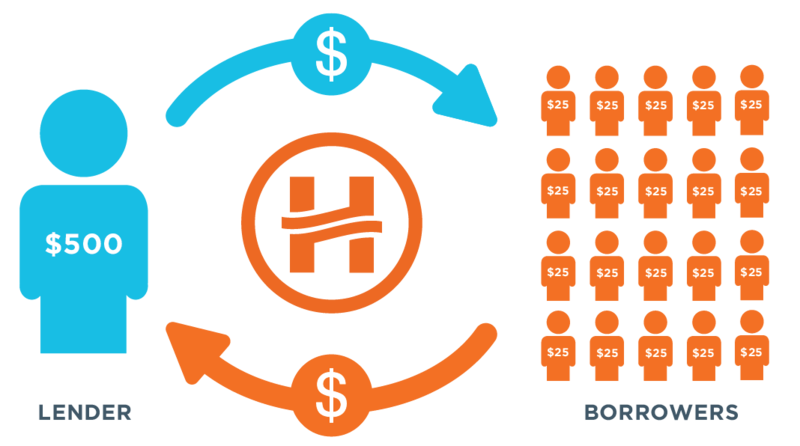 Harmoney's role in all of this is to run the Peer-to-Peer Marketplace. This is where Borrowers list their personal loan applications, and Lenders choose which personal loans to fund. We also process every personal loan application to ensure the Borrowers are credit-worthy, and act as an intermediary so that the Borrowers and Lenders can keep their anonymity. And finally, we collect and distribute payments back to the Lenders on behalf of the Borrowers. How does a 10%+ p.a. return on your investment sound? The retail lending portfolio is currently returning lenders over 10% p.a. before tax. The return to individual lenders is dependant on their lending decisions and the resulting performance of their portfolio. Annual return is measured by RAR - Realised Annual Return. 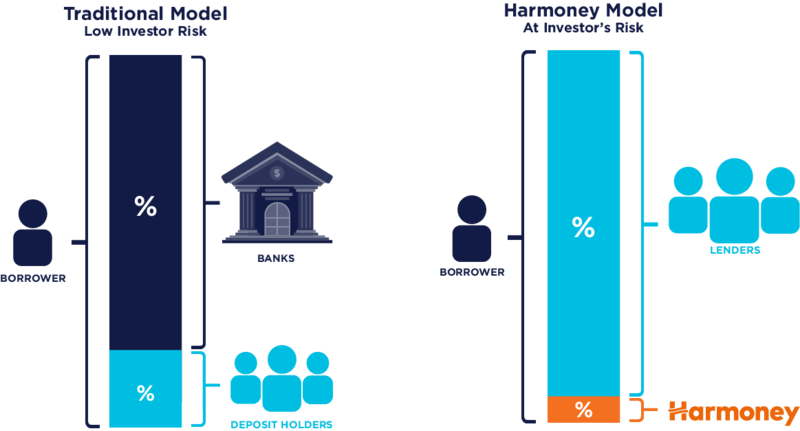 It is a measure of the actual rate of return on funds invested on the Harmoney Platform. 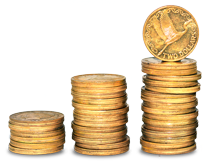 As RAR is based on historic performance that may not be a good indicator of future returns. Spread your investment across hundreds of different creditworthy borrowers with a new asset class to diversify your portfolio. Start lending from as little as $25. You get to choose how you spread risk so you can relax and watch your investment grow. Build a portfolio to suit your investment strategy. Whether you want to lend to everyone on the marketplace, or only specific types of personal loans, you get control over how you fractionalise your investment and spread your risk. Find out more about the investment risks, and loan performance. Open your Harmoney account and be ready to lend in minutes. Got questions? Check out our Lender FAQs.